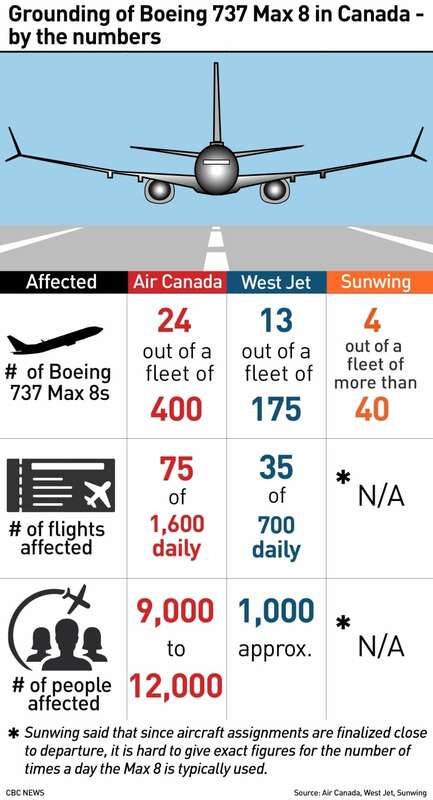 "This safety notice restricts commercial passenger flights from any air operator, both domestic and foreign, of the Boeing 737 Max 8 and 9 aircraft from arriving, departing, or overflying Canadian airspace," Transport Minister Marc Garneau told reporters earlier today. (The Max 9 has an extended fuselage, but uses the same systems as the Max 8s). "There are — and I hasten to say not conclusive — but there are similarities that sort of exceed a certain threshold in our minds with respect to the possible cause of what happened in Ethiopia"
"My departmental officials continue to monitor the situation and I will not hesitate to take swift action should we discover any additional safety issues," he said. U.S. President Donald Trump issued an "emergency order" grounding all Boeing 737 Max 8 and Max 9 a few hours after Canada's decision. According to a source with direct knowledge of the matter, Garneau directly contacted his counterpart, U.S. Secretary of Transportation Elaine Chao. The source said the Americans understood Garneau's decision and did not try to persuade Ottawa to change its mind. "It was always a possibility, but the fact that they announced it just after us came as a bit of a surprise," said Garneau. 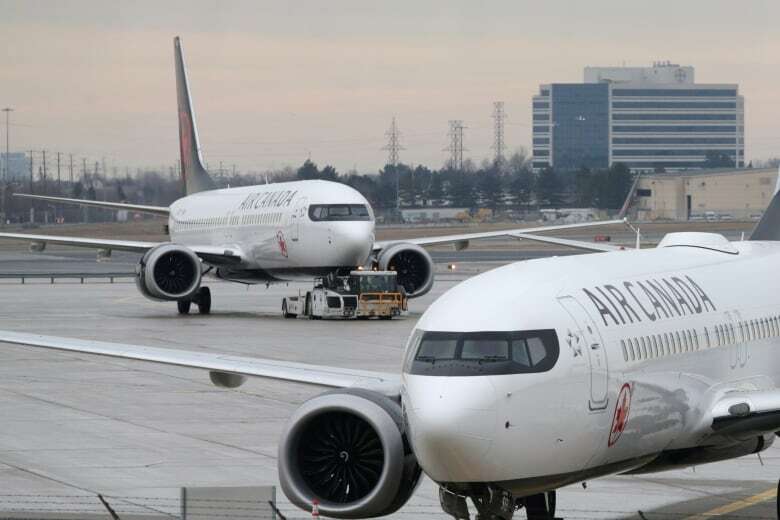 Air Canada, which already had cancelled multiple scheduled flights to and from London in response to the U.K. closing its airspace yesterday, said it's working to rebook passengers. "Air Canada's cancellation and rebooking policies are in place with full fee waiver for affected customers," said a spokesperson. 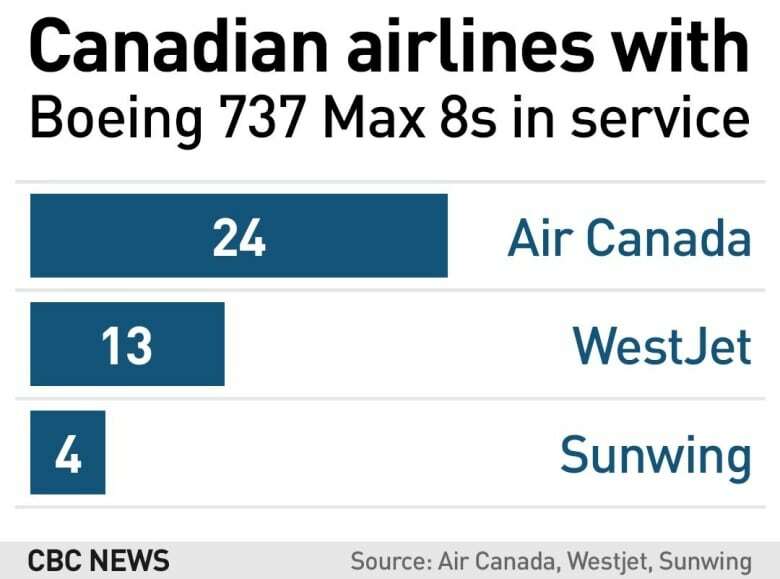 "We are working to rebook impacted customers as soon as possible, but given the magnitude of our 737 MAX operations, which on average carry nine to twelve thousand customers per day, customers can expect delays in rebooking and in reaching Air Canada call centres." WestJet also said it will begin complying with Transport Canada's direction. "We respect the decision made by Transport Canada and are in the process of grounding the 13 MAX aircraft in our fleet," said the company in an email. "This decision has an impact on the travel plans of our WestJet guests and we ask for understanding as we work to rebook all guests affected as quickly as possible." Toronto-based Sunwing Airlines announced late Tuesday it would voluntarily ground its four Boeing 737 Max 8 aircraft for "evolving commercial reasons," such as airspace restrictions imposed by some destinations. The union representing Air Canada's 8,500 flight attendants welcomed the decision. 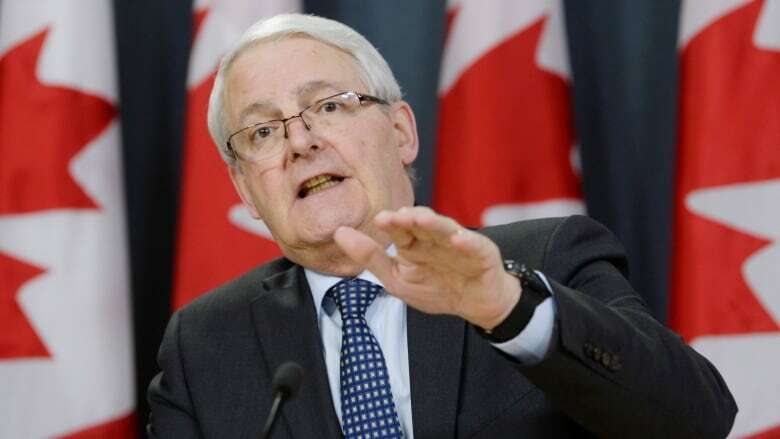 "In light of the new data received by the federal government, we welcome the Minister's decision to err on the side of prudence until the analysis of the causes of the Ethiopian Airlines Flight 302 crash is completed," said CUPE spokesperson Wesley Lesosky. Earlier this week, Garneau said it would be "premature" to ground all 41 of the 737 Max 8s currently owned by Canadian air carriers. Brian Masse, the NDP innovation, science and economic development critic, criticized the speed of Garneau's decision Wednesday, saying "it should have been made sooner" given how other countries took action well before the midday Wednesday announcement. Masse is asking Garneau to enact a "contingency plan" to ensure passengers who find their travel plans disrupted by the grounding of these aircraft are not "gouged" by airlines during the rebooking process. "Canadian airlines have the privilege of providing air transport to millions of Canadians and this entails comprehensive responsibilities to ensure their passengers are safe and treated fairly in the market," he wrote in a letter. "Consumers should not be further victimized by predatory practices or pricing during this time." Sunday's disaster follows another fatal crash of the 737 Max 8 jet in Indonesia five months ago, which killed 189 people and raised concerns about the fleet's automated flight systems. The 'black box' flight recorders from the crash site will be sent to Europe for analysis, he said.